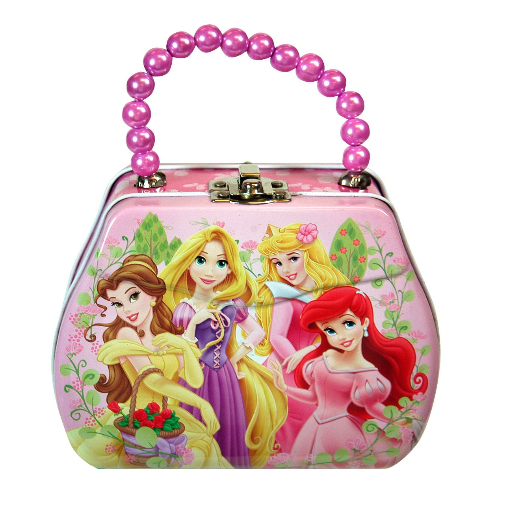 Disney Princess Purse Shaped Tin Box With Beaded Handle $6.04 + FREE Prime Shipping (Reg. $13)! You are here: Home / Great Deals / Amazon Deals / Disney Princess Purse Shaped Tin Box With Beaded Handle $6.04 + FREE Prime Shipping (Reg. $13)!